The fact there are more than one Chad Canfield in the universe. A brand new Star Wars Fan Film “Star Wars Scoundrels: A Smuggler’s Tale” complete with the cast and crew. 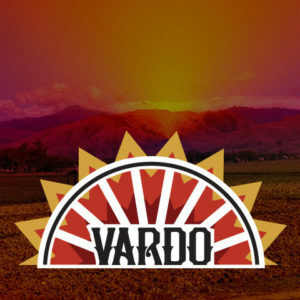 Chad’s band Vardo, and their awesome upcoming release. We played a sample of their song “Sundown”. 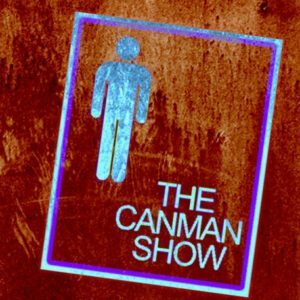 Kevin and Canman discuss briefly what they’ve been up to, and AVENGERS INFINITY WAR!